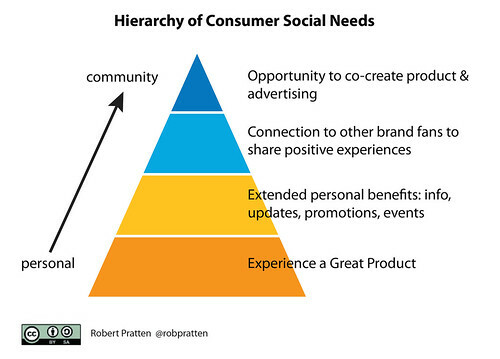 Figure 1 presents my Hierarchy of Consumer Social Needs. Just as in real life, our immediate instincts focus on ourselves – satisfying our need for satisfaction through direct experience of the product. But as we grow and the relationship with the brand increases, so the focus expands to encompass the needs of the community. Of course, in connecting with the community we fulfill personal needs – that’s why we do it – but they are the higher needs as explained by Maslow. The take-away from Figure 1 is the brand has to satisfy the basic consumer needs before they can engage on higher needs or, put another way, if you’re already satisfying the foundation needs the brand should provide a mechanism to satisfy the higher needs. more than 50% of people are connected to brands (more likely to be women under 34). Unsurprisingly this is skewed towards entertainment & media brands but fashion/luxury (45%) and food & retail (43%). 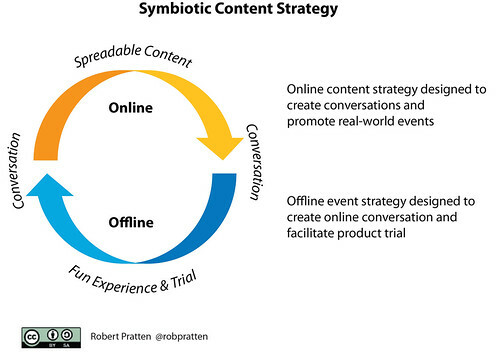 The foundations for this content strategy is a great product. As the data tells us: Consumers want brands to communicate through their product. I’ve said this to many indie filmmakers who worry that they have to spend a lot of time talking about themselves or the creative process in order to bond with fans. Sure, some are interested in peeking behind the curtain but the surest way to build an audience is to keep creating good stuff.